We are here at the showgrounds, corner of M-46 & M-83, come on over and join us! 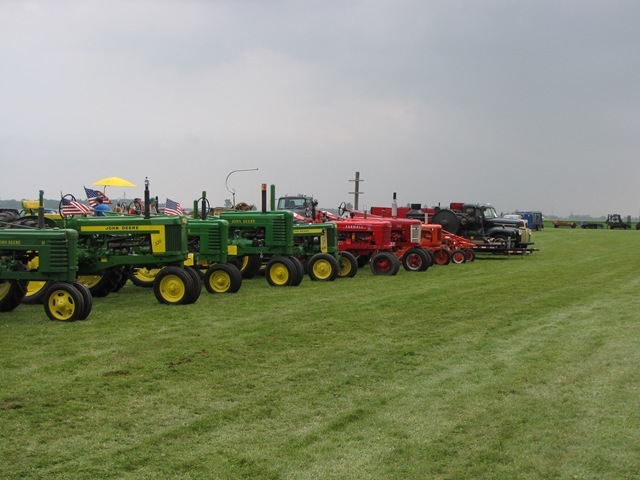 Weather is cooler than yesterday, lots of antique tractors on display. Horse driven hayrides, a corn husking demo later today, and tractor pulls starting at 1pm! So much excitement for a Sunday! 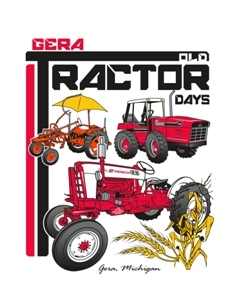 Also, if you want to put your tractor on the dyno, see one of the Gera Old Tractor club members at the gate, they will direct you to the place! Look forward to seeing you here! Also, stay tuned here for video and photos from the entire weekend of fun!